Catch Me If You Can, Google! My fellow oldsters talk a lot these days about how scary Google is. Sometimes the scary thing is called “The Cloud” or just “They”. What’s worrying my buddies is the idea that somebody out there, Mr. Google for choice, is amassing information on them from their computers, secret stuff, that will be used to sell them things, and soon after that, to mess directly with their minds. These conversations usually end with firm resolutions, if not oaths, that they never have and never will purchase anything except on the most rational principles of usefulness. I got a little antsy about Mr. Google myself, before my grandson put an ad blocker on my computer. 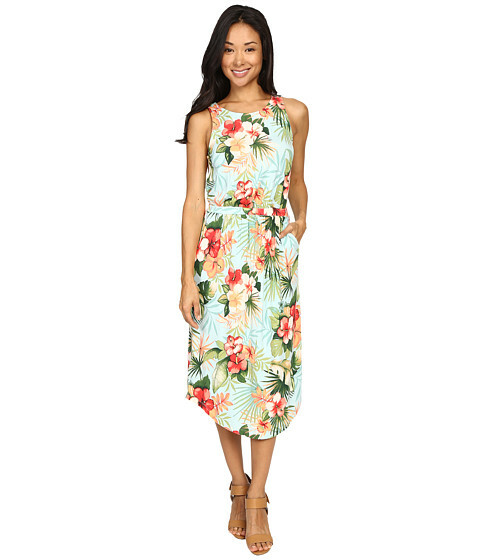 I’d been looking online for a dress to wear to a family graduation. Didn’t find one. But for weeks afterward, every dress I’d clicked on kept popping up on every site I went to. Featured! Sale! Today Only! It wasn’t that I minded having Them know that I’d considered that dress. I minded having Them think I’d buy anything if they waved it under my nose enough times. The ad blocker solved that problem. Lately, though, I’ve been taking note of what my digital friends try to make me buy on their own sites. I thought Mr. Amazon liked me, because I buy so many books from him. So many, in fact, that I never even glanced at his recommendations – I didn’t have space on my shelves for what I was buying anyway. Then one day I just happened to look down…. 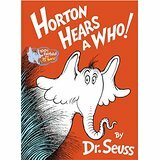 Do I sound to you like a person for whom the ideal book would be Horton Hears A Who? That was Mr. Amazon’s #1 pick for me. Besides, I’ve already read it. Many times. Out loud. To myself. All right, all right, that doesn’t make my case, does it? Then consider the #2 choice: the Bible. Could be a compliment, could be an insult. I opted for the second interpretation when I noticed that the #5 recommendation was also the Bible. I do buy cozy mysteries. I like Miss Marple a lot, anything by Ngaio Marsh even better and Dorothy L. Sayers best. Amazon entered my purchases into its complex algorithms, turned the crank and out popped John Grisham’s A Time to Kill. 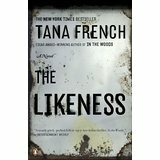 That was the only mystery suggested, except for The Likeness by Tana French, which I had already bought from Amazon. After that came The Scarlet Letter. So I was right about why they put in the Bible. YouTube must be using the same algorithms. Long ago, I worked for investment management firms as an economist, and I still keep up on the subject. Mr. Google knows that I have a bookmark to a site that gives stock market quotations. He must have told Mr. YouTube. I’ve been known to buy books on the subject online, too. Mr. Amazon is in the loop. So what is my first recommended video on YouTube? At this point, I began to form algorithms of my own. Take two or three books on the economy, add two or three or four dozen on fantasy worlds, elves and so forth, divide by The Companion to The Name of the Rose, and you get irrefutable proof that the Illuminati were behind one side of the Brexit vote and the Freemasons behind the other. I didn’t watch the video just because I wouldn’t give them the satisfaction. But it does worry me. Not that YouTube has my number, but that there’s somebody out there who made that video. You don’t have to believe this. You can see the connection to ferrets, can’t you? I didn’t watch that one, either. So you tell me: have the Illuminati of the Internet got my number yet? I figure I’ll be long dead before the Exalted Grand Masters can sell me so much as a peanut. Readers: what are the computer geniuses flogging to you these days? Posted on July 3, 2016, in Heidi Wilson, Uncategorized and tagged A Time to Kill, Amazon, Bible, computers, Freemasons, Google, Horton Hears A Who, Illuminati, John Grisham, rat in toilet, Tana French, The Likeness, YouTube, Zappo's. Bookmark the permalink. 1 Comment. 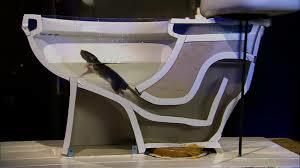 A rat up your toilet? There was that man who popped up through an outhouse/porta-potty (state park, possibly??) when a woman was sitting on the toilet…bet someone would have fun with that in their algorithm!